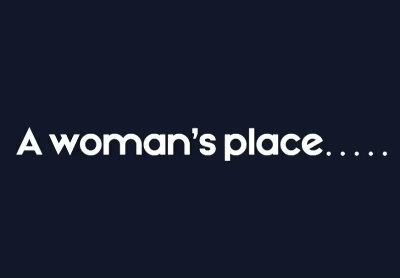 PWN London collaborated with Viacom for International Women’s Day 2017 to create and launch a film which explores the stories of exceptional women from the entertainment, media and broader business sectors within this year’s IWD theme #BeBoldForChange. These beautifully shot, intimate portraits show a series of professionals sharing their inspiring stories and personal experiences from throughout their careers, telling how these instances have made them into the women they are today. We feature the first in the series on our website, but you can access the entire series via YouTube.